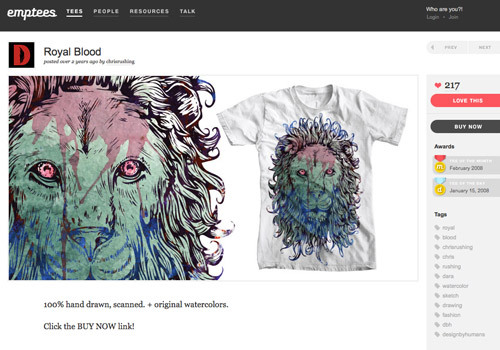 In a previous post, we examined the colorful and creative e-commerce site designs that have exploded onto the scene in the last few years. 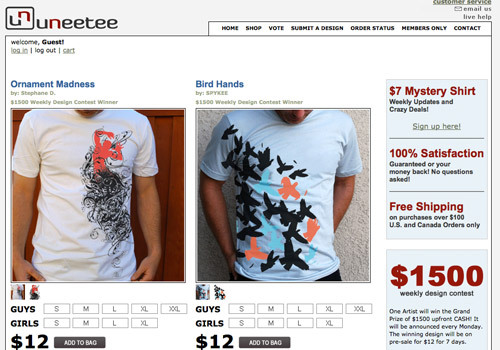 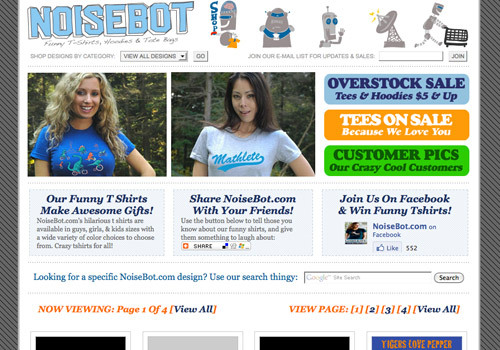 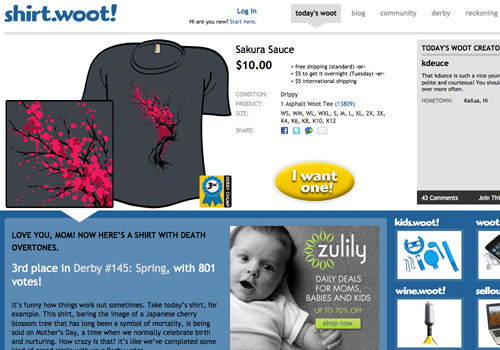 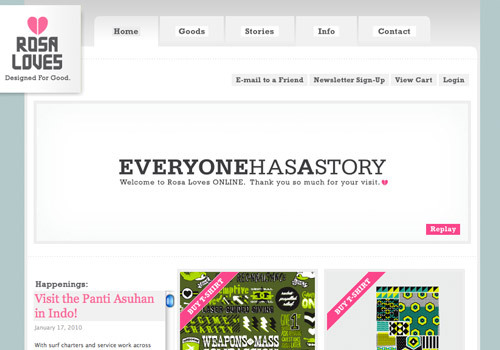 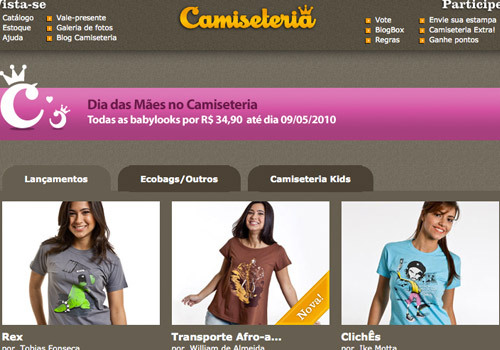 One of the major subsets of e-commerce sites are t-shirt design companies. 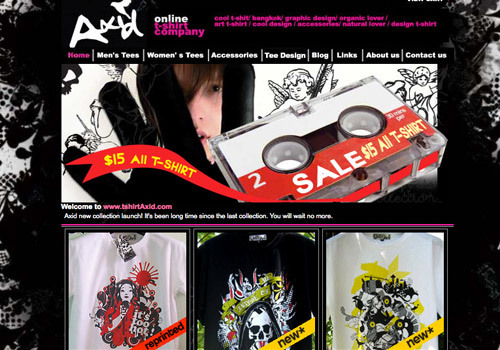 As humorous graphic t-shirts have become popular, t-shirt shops are popping up across the internet landscape. 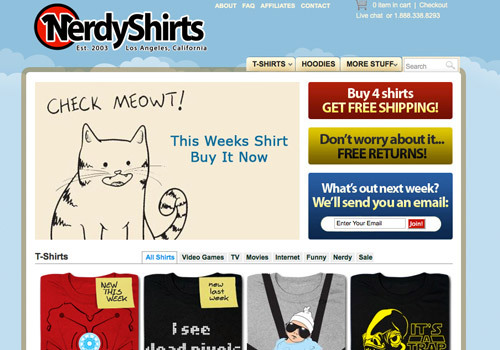 Some specialize in retro designs, other sites are built for “nerds.” No matter the specialty of the site, there are some great designs among the lot. 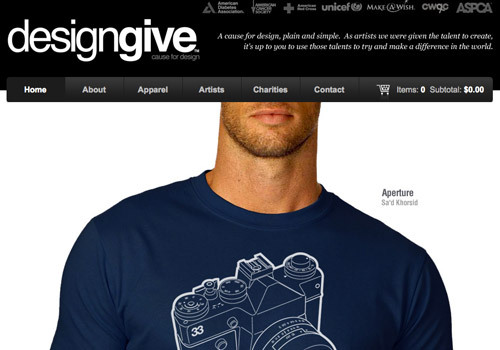 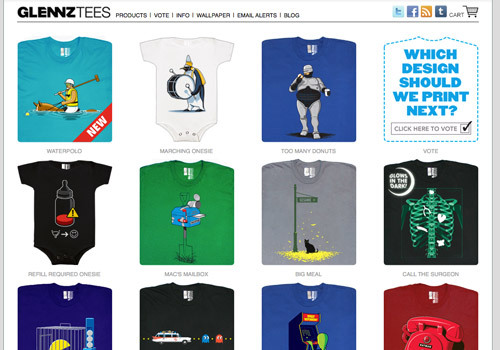 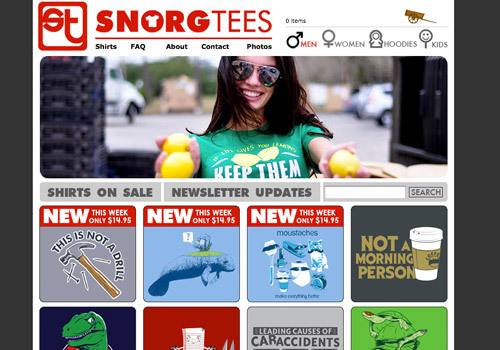 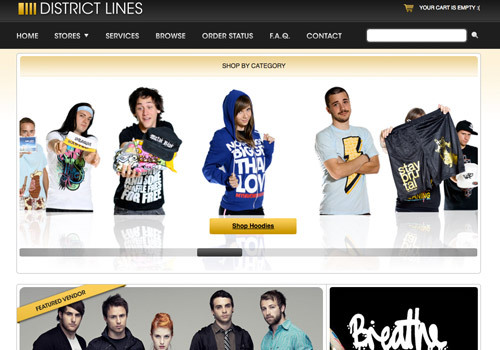 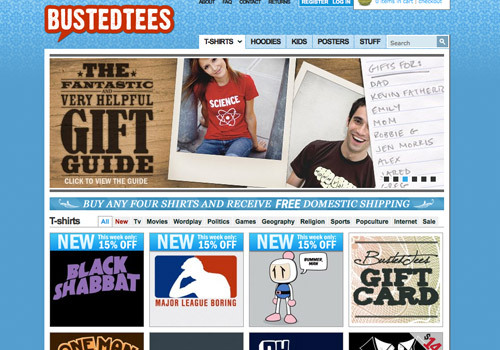 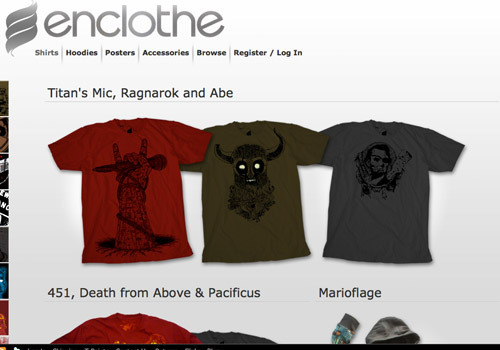 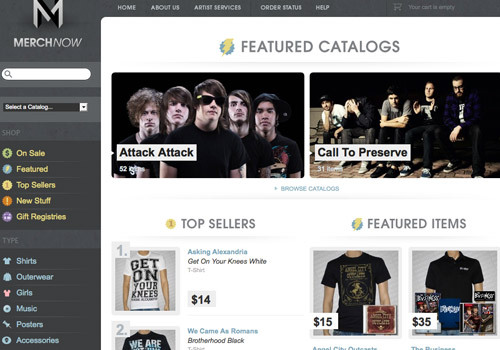 Take a gander through these t-shirt website designs and see what trends you notice. 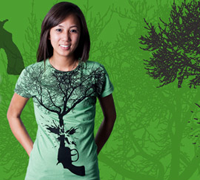 Maybe you’ll be inspired to incorporate some elements into your own designs. 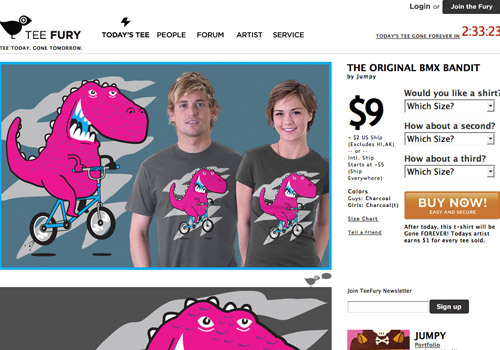 At the very least, I hope you’ll be entertained at some of the funnier t-shirt designs. 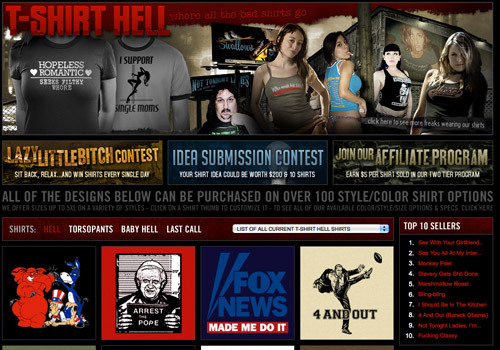 Let me know your favorites and if you’re feeling generous, feel free to send me a shirt.